The other Virginia Beach Oceanfront playground. Maybe that is a little dramatic. But it is a hub for watersports, charters, and fishing equipment. 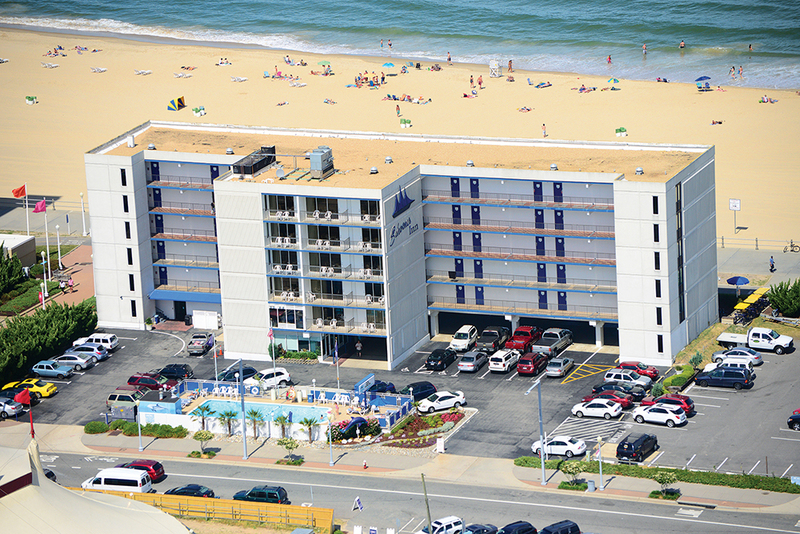 Put simply, your Virginia fishing voyage might very well start here, all year round. 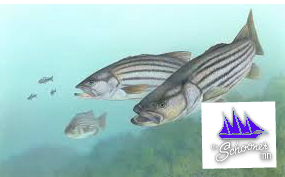 As the water sinks to below 60 degrees, the Striper season begins. With it come the most die hard of fisherman willing to bundle up and brave the elements to catch this fish. 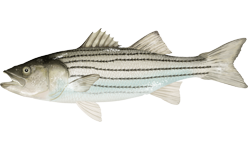 If you are winter fishing off the Atlantic, chances are you probably have a good idea what it will take to catch the Striper. Nevertheless here are some tips. Follow the seagulls: if you see birds diving into the water, safe bet there are fish there. Ask the Captians of the Charters. They are some of the most experienced in Rudee Inlet and if they don’t know, no one will. What is the right bait? When it comes to serious striper fishing during October through March in Virginia Beach we have three top Striper boats and Captains that permanently call Rudee Inlet home port. That means our Captains have fished Virginia Beach most of their lives and are for the most part here year round for all fishing seasons. Our 3 Captains know these waters, they know Striper fishing in Virginia Beach, the tendencies of the fish, and what techniques to use to give their clients the best chance to get hooked up with a trophy Rockfish. If Striper fishing is really not your cup o tea and marlin or other big game fishing is, then any one of these Captains can make your offshore fishing dreams an awesome reality! 3 boats available: The Backlash, the Waterman and the Gannet. Being close to the inlet gets you right at your boat very quick. This is important for getting as early a start on your fishing trip as possible. The Schooner Hotel gives you this advantage. whales..as an added bonus many fisherman will see humpback whales while they are on their fishing adventure. In a way you are getting two activities for one since there are people chartering boats just to see the whales off the Virginia Coast.